We, the Carmelites of Mary Immaculate, after the example of our founder, St. Kuriakose Elias Chavara, consider education as an integral formation of the human person for the fulfilment of his/her individual and social responsibilities. 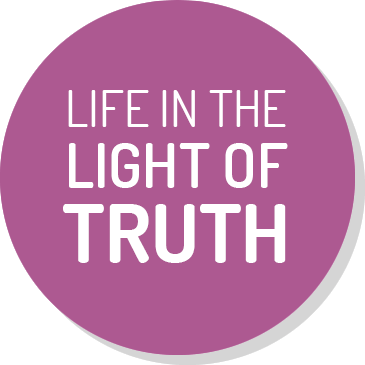 Our educational endeavours aim at forming leaders who are intellectually competent, spiritually mature, morally upright, psychologically integrated, physically healthy and socially acceptable, who will champion the cause of justice, love, truth, brotherhood and peace and open to further growth and change. The secret of the success of our educational institution is a community of committed teachers, who are professionally competent, morally sound, right, just and human in their dealings. We aspire towards creating a just and human society where dignity of the human person is respected, where our cultural heritage of ahimsa, religious harmony and national integration are upheld and where the poor and the marginalized are specially taken care of. These institutions which are established by and for a minority community will give preference to Christians in admission and appointments and have a special concern for the faith formation of the Christian youth. Our institutions are open to society at large by making their resources available for the ongoing education and non-formal teaching. 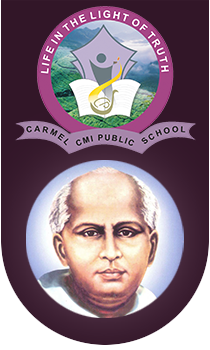 St. Chavara was a trend-setter in the univerzalisation of education and making it available to all sections of the society. He also took initiative in imparting quality education with formation in values so that not only the individuals grow holistically but also they become instruments in social mobility and social transformation. Carrying on this legacy, we also try to be trend-setters in education; for this, we have an educational policy in agreement with the national policy of the Church and in the spirit of our own CMI legacy, and implement it in all our educational institutions.